I have been waiting for this day for real. The day i will review this cream which has been my best skin care companion for over six years now. It all started when i began my skin lightening journey and started having break outs on my face which made it rough as f*ck, I then realized that using normal lotion on my face brings even more break outs than ive ever imagined. I had to start using facial creams until i discovered Skineal Cream in my SS3 class. A friend called charisma disclosed the cream to me and i wasted no time to bump into the market and "RAIIII" i bought it at last. It was all good and it has always been good. Im still using this wonderful product and will be sharing my experience with you all below. 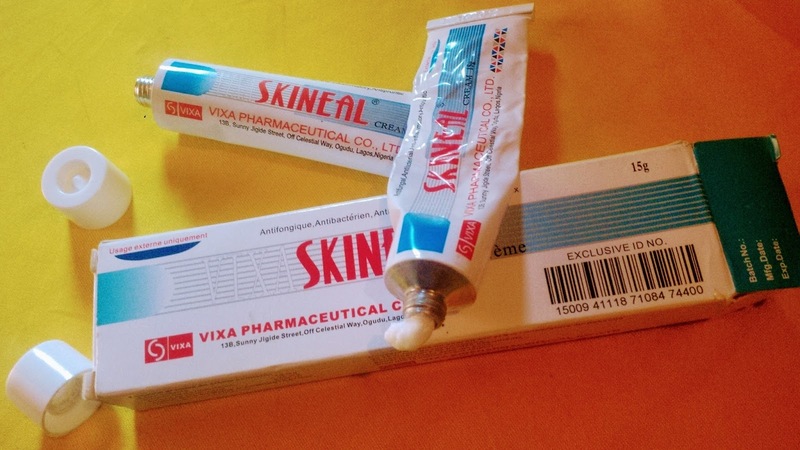 Vixa Skineal Cream is a made in china product that has been around the corner for years now. It has no rival as far as i am concerned. This cream is an antifungai, antibacterial, anti inflammatory and anti pruritic cream developed by professionals who understands various skin problems and allergy caused by bacterial and other micro organisms. It works like magic for me, it gives a clear face, avoid further breakouts and smoothens my face like no other. It is so active to the extent that it can get my face brighter so i often use it in a very little quantity. Skineal cream has a very nice smell which makes me love using it even more. Most tripple action creams smells more of a drug but this one is quite different. This cream is very thick and smooth to the touch. Its white in colour and kinda look rough to the eyes. This cream is 15g in size and lasts upto 3 weeks for me. I use it for my face only in the mornings. It is a very active product so a very little quantity will work more especially because of the fact that i am chocolate and dont wanna look WHITE. Yep this cream can make a black face white which is not so nice. Life span may still depend on the user, every skin is different. 1. Gives a radiant clear face 2. Can serve as a drug for skin infection 3. Has a very nice smell 4. Very very reliable. 5. Vixa Authentication service helps identify if the skineal pack you bought is fake; This simply means there are possibility of no fake in the market. 1. Too active, can get you several shades lighter in days if used in much quantity. Apply to areas affected with pimples or other infections once a day depending on the condition. If you are using it on your face please endevour to use it all over to avoid discolouration. You can use it twice a day when necessary. 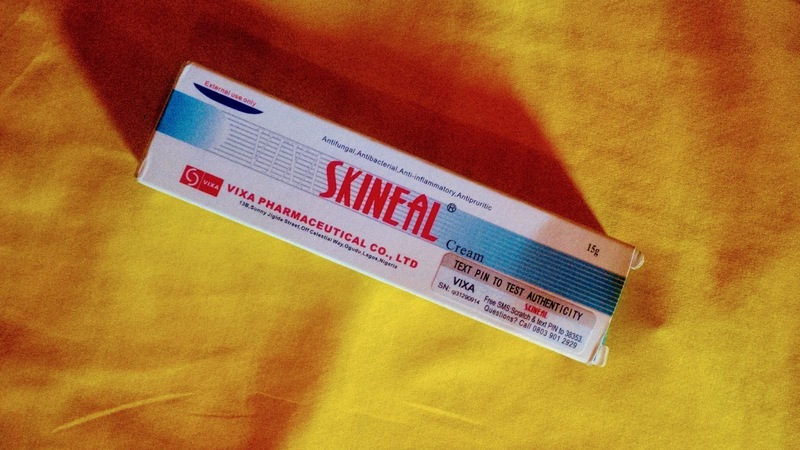 Skineal cream was specially made for the treatment of fungal and bacterial infections of the skin, we should understand that its a drug and mixing it with any other product can be dangerious, my mum once did this and had a swollen face. Store in a dry place below 25c and away from sun light. Keep out of reach of children. Read the product leaflet for more. Not for kids. 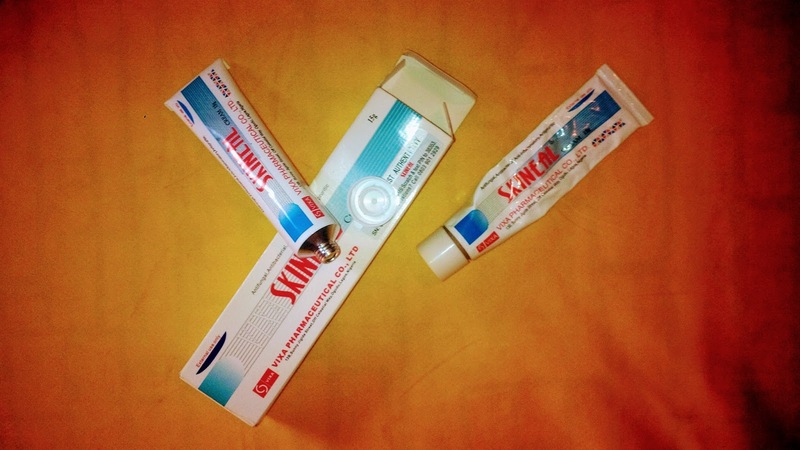 I bought my last pack of skineal cream for N450 (Four hundred and fifty Nigeria naira) here in Nigeria. Remember, Price may differ with seller or location. Each gram of Vixa skineal cream is made up of ketoconazole 10mg , Clobetosol propionate 0.25mg, Neomycin Silfate & 5000 UI. 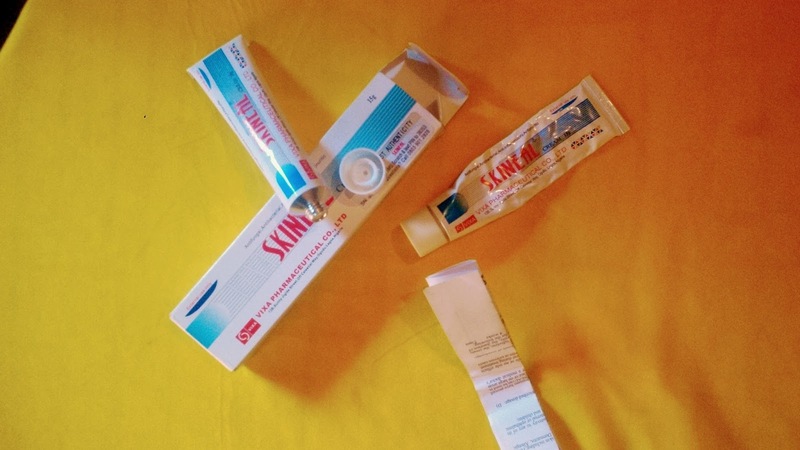 Skineal cream is clinically proven to be safe. However, We should understand that this product is a drug, drugs can be harmful when they are abused although you dont necessary need a doctor prescription to use this particular skin drug. I can be very certain that skineal cream is %100 safe. I bet my blog on this. 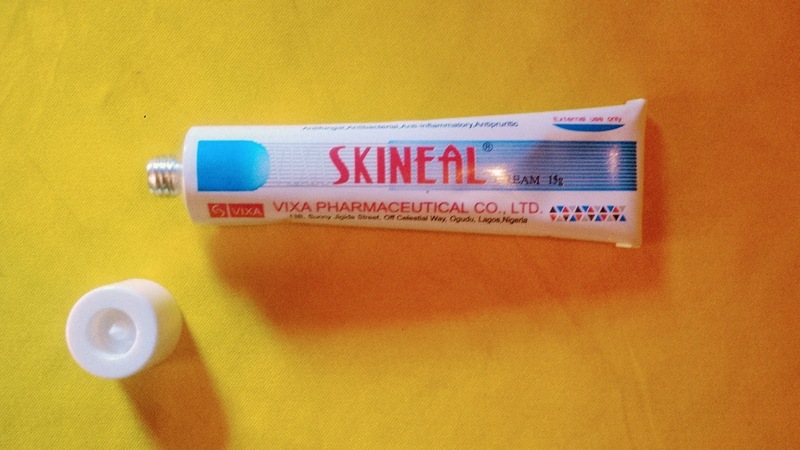 WHERE TO BUY VIXA SKINEAL CREAM?? ?